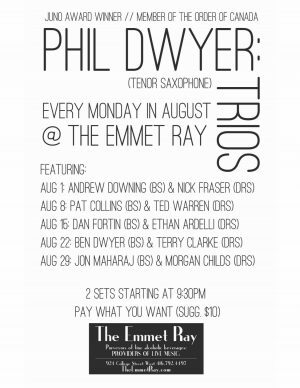 A month of Mondays - SeaWind Musical Instruments Inc.SeaWind Musical Instruments Inc.
Phil will be performing every Monday in August at a great spot on College St. (in Toronto) called the Emmet Ray. 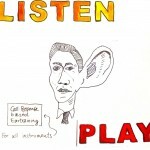 There will be a different trio highlighted each week, featuring some great rhythm sections. Two sets, starting at 9:30. 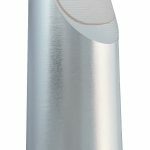 The SUPER JET is a very contemporary sounding mouthpiece. Super fun to play.